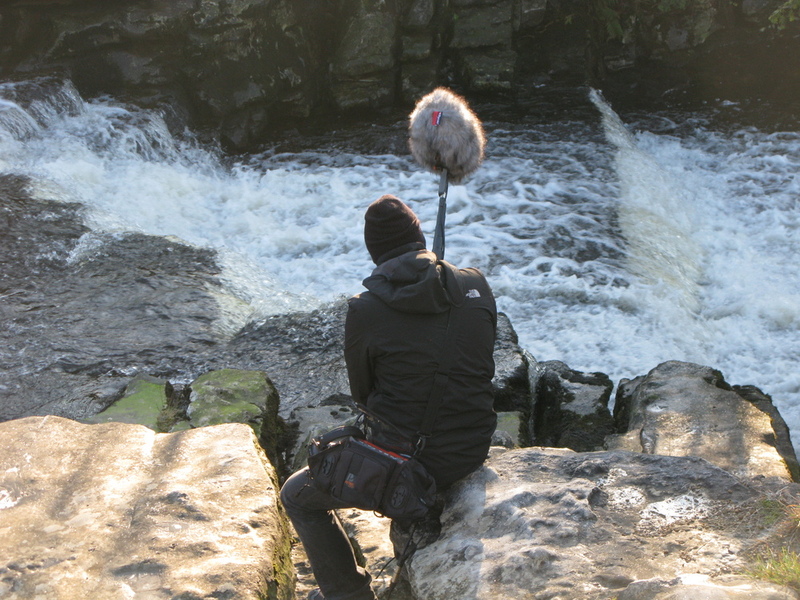 Whilst I was down in Brighton for develop I decided to go record some waves. I also wanted to try and record some waves on the breakwater in the marina so I walked down there from the hotel to find it closed because of the rough sea. However some nice fishermen with a huge dog let me in. I ended up getting very wet but also getting some very nice angry sea sounds. As I was walking back one of these appeared round the corner. Perfect case and point of always being ready to record or I wouldn't have got this.